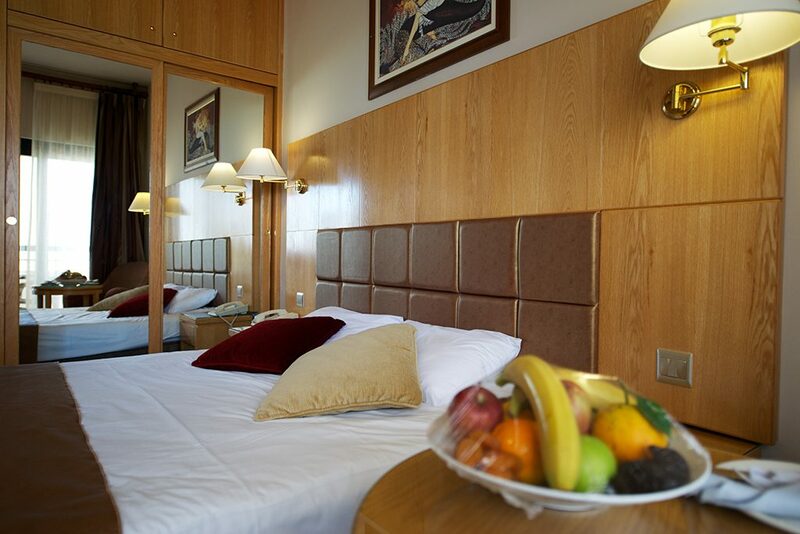 Classic Rooms are stylishly designed rooms with twin beds or a double bed, individually controlled air-condition, telephone, satellite flat screen TV, safe, mini bar, en-suite bathrooms with bath/shower, shaving mirror, slippers, bath amenities and Wi-Fi (free of charge). Coffee table and chair are available in the room and on the balcony of each Classic Room. 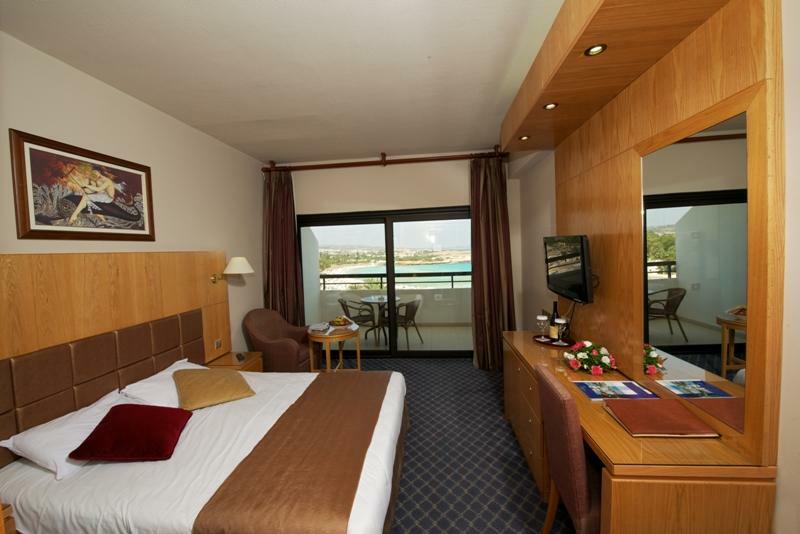 Classic Rooms has either Inland View or side sea view of the crystal clear waters of the Mediterranean Sea. 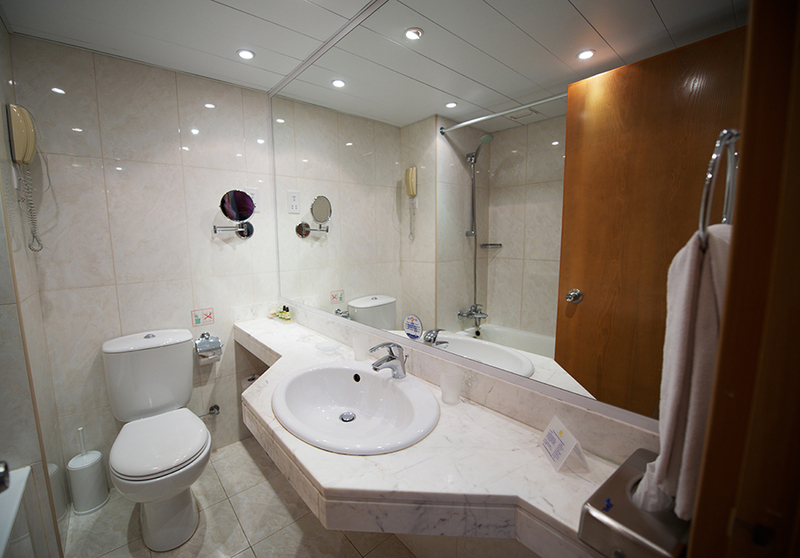 Bath/shower, A/C, hairdryer, satelite TV, Safe (free of charge), Mini Bar, Slippers, Shaving mirror, telephone, complementary fruits and water in the room upon arrival, Wi-Fi (free of charge).